ISME is extremely pleased to announce that the 2018 Jim Tiedje Award winner is Prof. Michael Wagner, University of Vienna, Austria. Furthermore, Dr. Catherine Lozupone, University of Colorado, Denver, United States, has been awarded the 2018 ISME Young Investigators Award. Congratulations to both winners! The ISME-IWA Bio Cluster Award winners and travel grant winners will announced at a later stage. Note that during the conference we will determine the winners for the best post-doc presentation (Tom Brock Awards), the poster awards (Poster Awards, DC White Award, Bill Costerton Award and MoBio Award). Michael Wagner is head of the Department of Microbiology and Ecosystem Science (>120 research and support staff members from 28 countries) at the University of Vienna. He received his Ph.D. from the Technische Universität Munich, Germany, in 1992 and subsequently worked as a Post-Doc with Dave Stahl at the Northwestern University, USA, before he returned to Munich as a group leader. 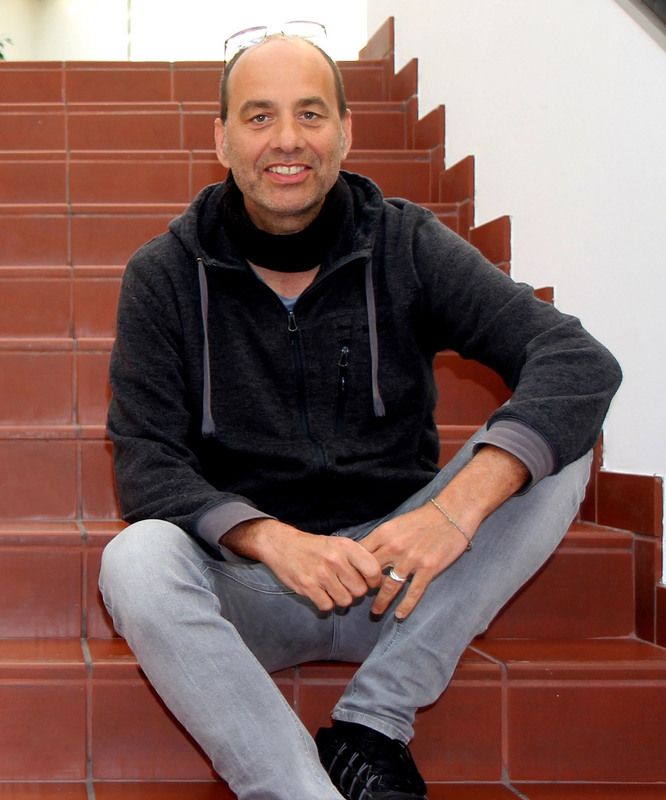 In 2003, he became full professor of Microbial Ecology at the University of Vienna. Michael’s work spans a variety of microbial guilds involved in carbon-, sulfur- and nitrogen cycling and has led to the discovery and characterization of major new players among those groups including complete nitrifiers within the genus Nitrospira (comammox organisms). His current research foci are the physiology and ecology of ammonia-oxidizing and comammox microbes as well as the development of innovative single cell tools for genomic and functional characterization of bacteria and archaea. Michael has been ISME president from 2012 to 2014 and is currently senior editor of the ISME Journal. Professor Wagner will give his award lecture on Thursday evening 16 August, following the Tiedje Award Reception. Dr. Lozupone is Faculty in the Department of Medicine at the University of Colorado Anschutz Medical Campus. Her research focuses on the complex community of microorganisms that inhabit the gastrointestinal tract. She has been heavily involved in the development of popular computational tools for microbial community analysis, such as the UniFrac algorithm for comparing microbial diversity among many samples using phylogenetic information. Her substantial publication record in human microbiome research includes studies of the relationship between gut microbiome composition and age, culture, diet, obesity, and inflammatory bowel diseases. Dr. Lozupone received a B.S in Biology from Villanova University, a Master’s degree in Microbiology from Colorado State University, and a Ph.D. in Molecular Biology from the University of Colorado at Boulder. She runs an active R01 funded research group that integrates complex integrative bioinformatics analysis of multi‘omic data with experimental confirmation. 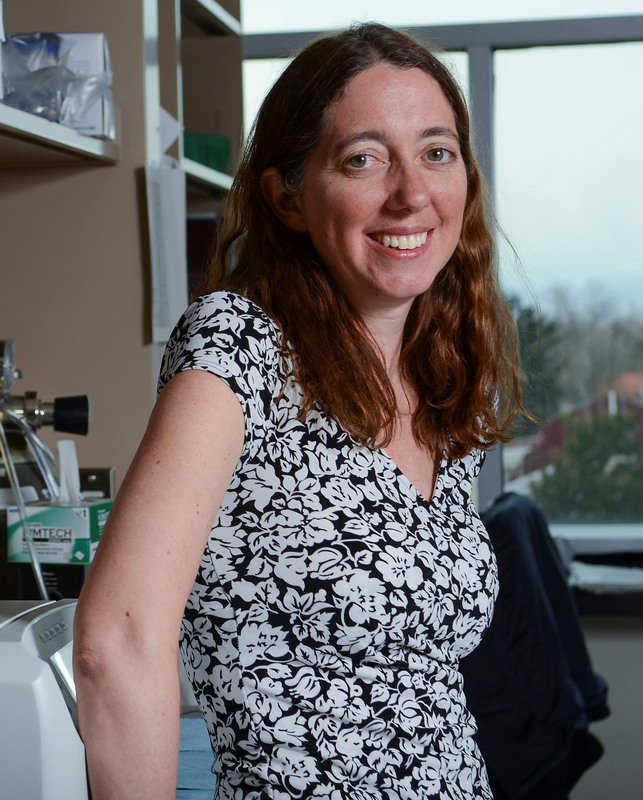 Her lab is currently working to understand microbiome composition and function in a variety of disease contexts, with an emphasis on the interaction between the gut microbiome and local and systemic immune phenotypes in HIV-infected individuals. Dr. Lozupone will give her award lecture on Monday 13 August, in the session Human Microbiome.